It has been a quarter-century since a Canadian-based franchise has hoisted the Stanley Cup, which has become something of an issue north of the border. 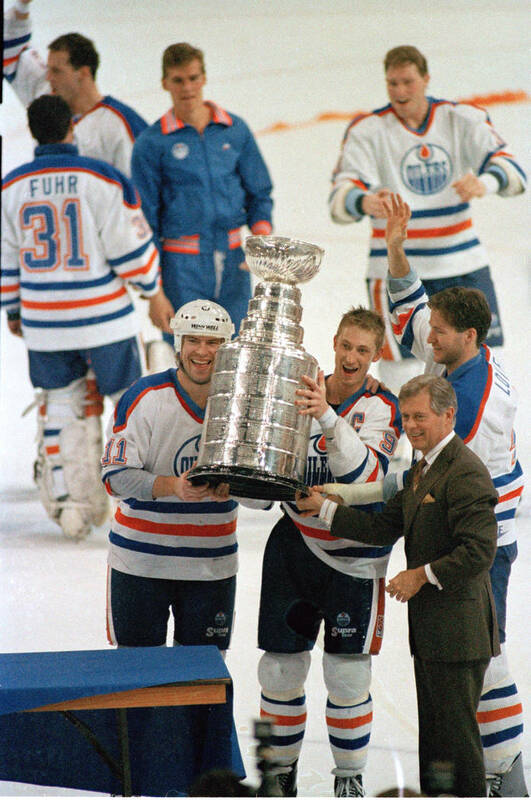 It has been a quarter-century since hockey players from its home and native land have hoisted Lord Stanley’s Cup, at least while wearing the sweater of a hockey team based in Canada. It’s starting not to sit well with those munching on a jelly filled at Tim Hortons doughnuts. 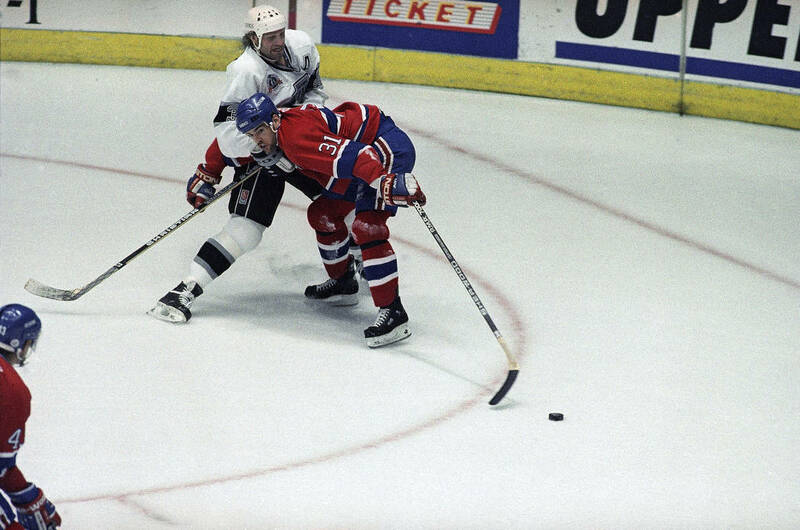 In 1993, the Montreal Canadiens caught Marty McSorley (big brother Chris once coached the old Las Vegas Thunder) with an illegal stick, leading to a power play, a late tying goal and a pivotal overtime victory — the first of four straight wins over the L.A. Kings. Captain Guy Carbonneau was presented with the Cup, and Patrick Roy and other Canadiens skated it around the ice with it held high above their heads. Business as usual at venerable Montreal Forum. Business as usual in the Great White North. It was the Canadiens’ 24th Stanley Cup championship, and though nobody could have foreseen it — from 1984 to 1990, Canadian teams had copped the Cup seven straight seasons — that was the last time a Canadian club earned the right to sip an adult beverage from the big bowl on top. The Winnipeg Jets, who have never been to a Western Conference Final before this season, are the only Canadian franchise still skating. 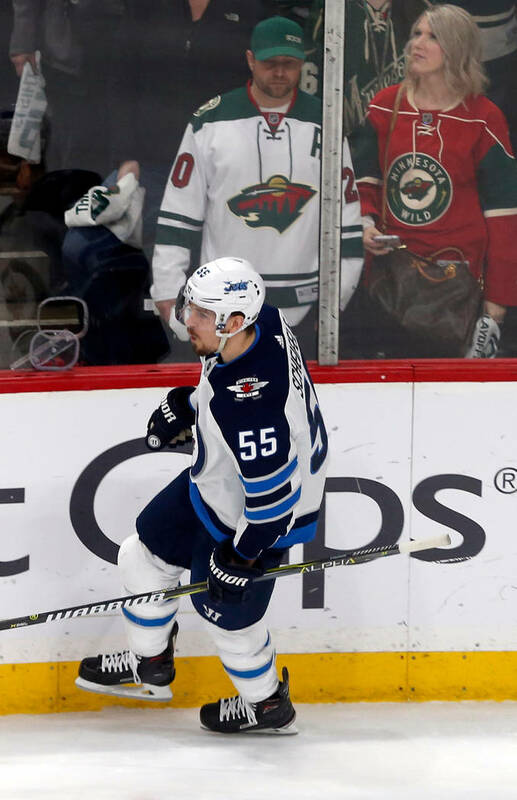 “It is an issue in Canada, and people are somewhat embarrassed by it,” said Iain MacIntyre, a former longtime hockey writer and columnist for the Vancouver Sun who is covering the Jets for Sportsnet Canada. “We just take so much pride and there is so much focus on the game. Hockey in Canada is like football, basketball and baseball combined in the U.S. There are 31 NHL teams, and only seven are headquartered north of the border, so that also reduces the odds of a Canadian team winning the title. 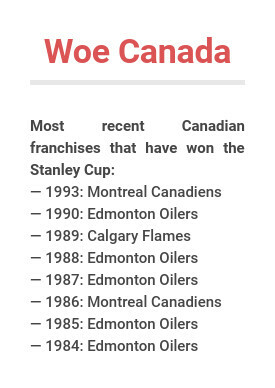 It’s not like all those years when there were but six teams, and two were called Canadiens and Maple Leafs. Hockey, as MacIntyre pointed out, is Canada’s game, and despite the influx of swift-skating Swedes and flying Finns and burly Russians with unkempt beards this time of year, 446 of the NHL’s 985 players (45.3 percent) are Canadians. 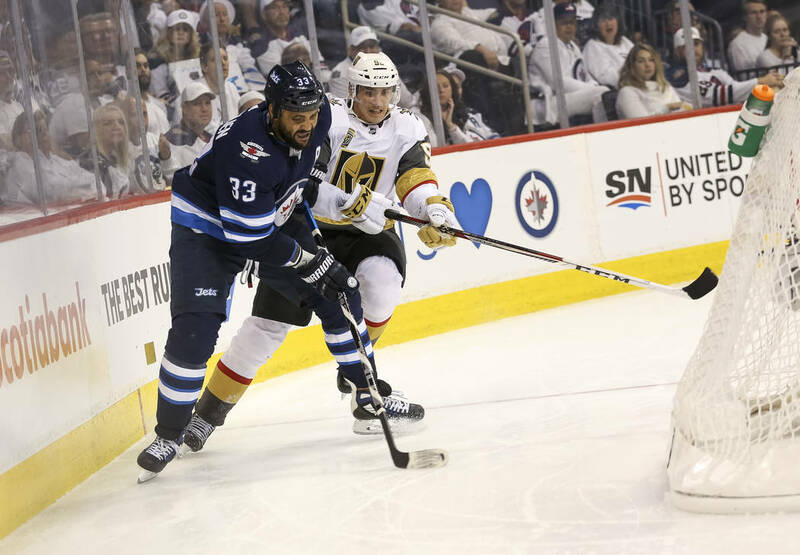 Of the final four playoff teams, the Golden Knights have 20 Canadians who appeared in games this season, the Jets 15, the Tampa Bay Lightning 16, the Washington Capitals 11. So it’s not as if a Canadian won’t be skating around the ice with the Cup in a fortnight or so. There just won’t be Canadiens. Or Maple Leafs, Senators, Oilers, Flames or Canucks. And if the Golden Knights have anything to say about it, Jets. 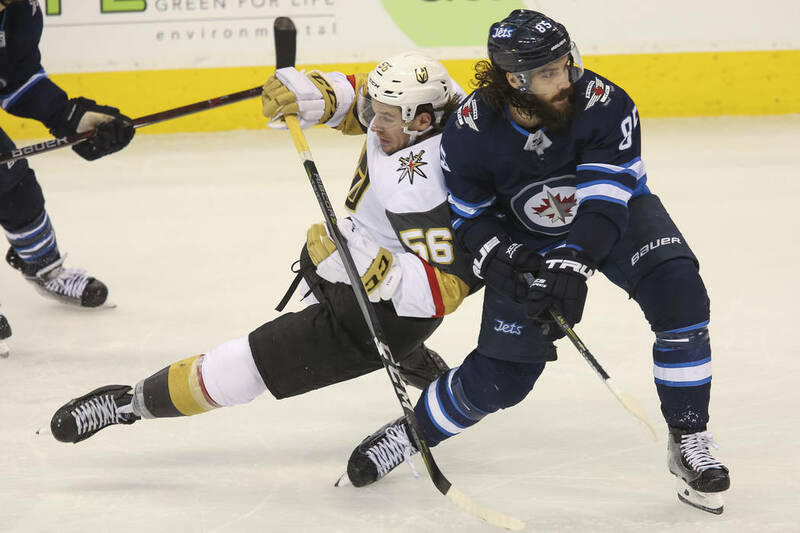 The upstart Jets are the last team skating with inherent knowledge that one Canadian dollar is worth 78 cents in Las Vegas, Washington and Tampa, and so the Jets must feel a bit like Joe DiMaggio in “Mrs. Robinson.” A nation has turned its lonely eyes to them. This was something with which Joltin’ Joe never had to be concerned. When he was playing, the Yankees won nine World Series championships. There were only 16 teams, and none were named Blue Jays or Expos. And Fergie Jenkins (Chatham, Ontario) had yet to pitch a complete game, and Toronto native Joey Votto wasn’t yet born. Any discourse of this topic would not be complete without having native Canadian son, longtime minor league tough guy, short-time Golden Knights season-ticket holder and Henderson bar and grill owner Bob “The Hammer” Fleming weigh in. “It’s very important to any Canadian. Hockey is such a focal point,” the Hammer said in reference to the Stanley Cup championship drought before dumping the puck on what he believes are three reasons for it: U.S. free-agent dollars, U.S. swimming pools, the percentage of U.S. teams as opposed to those in Canada. Fleming grew up in Calgary, so it was assumed he followed the Flames once they arrived from Atlanta. Or at least the Canadiens or Maple Leafs from a distance. Not really, he said sheepishly.